There’s lots to look forward to with each New Year. It’s a time when you can put the past away and focus on the future – the perfect opportunity to start a new workout regime, quit a bad habit or just get your life back on the right track. For American car enthusiasts, though, the New Year is a time when a bunch of previously forbidden fruit becomes available to import into the United States. You see, the country has a rule that only allows you to import a vehicle once it’s 25 years old and thus considered a collectible or a classic. So with each new year, a new lot of cars can be shipped over. 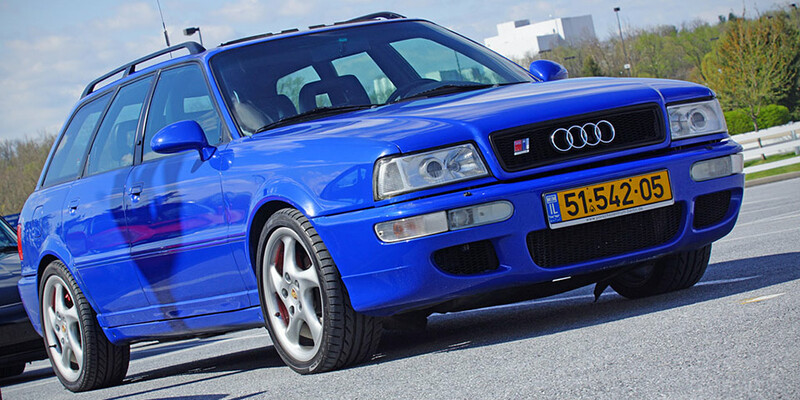 This year, a very, very desirable bit of German “verbotene frucht,” has become eligible to import to the US: the 1994 Audi RS2 Avant. The RS2 Avant was built for just one full model year and packed a Porsche-tuned 2.2-liter turbocharged five-cylinder under its hood making a stout 311 hp and 302 lb-ft of torque. This engine made the RS2 quite the spritely little wagon, helping it sprint from 0-60 mph in 4.8s and reach a top speed of 162 mph. Statistics like those would make the RS2 very quick even by today’s standards, but in 1994, the RS2 Avant was laughably fast. In fact, its 0-60 mph time would have made it one of the quicker accelerating road cars on sale at the time. 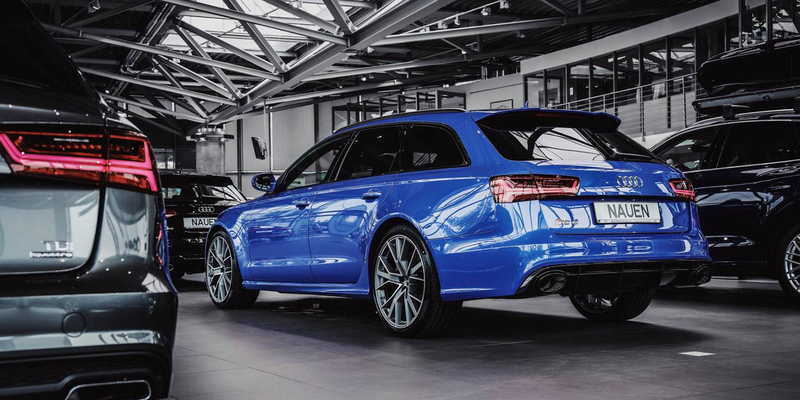 While the RS2 Avant is now legal to import into the US, we doubt very many US Audi fans will bring them over. Not only are they rare and expensive (expect to pay over 50,000 euros), they are a bit of a niche product – even among enthusiasts. Rest assured, though, if you do get your hands on one, American Audi fans will drop whatever they are doing just to get a look at your legendary piece of newly imported obscurity.